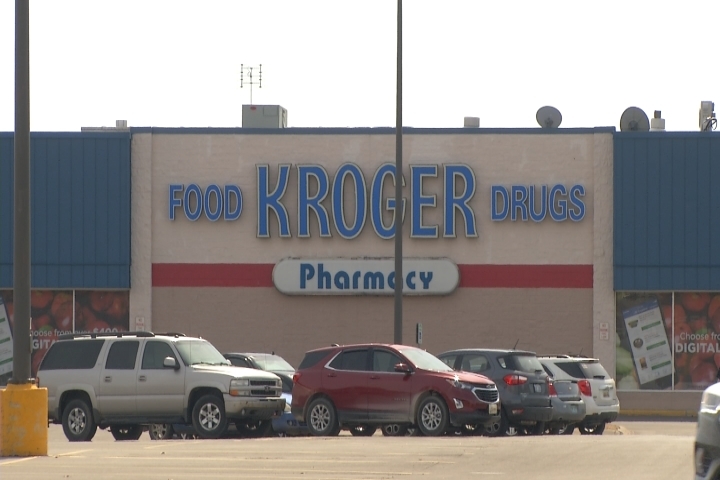 Kroger is closing its store in Mount Pleasant. 81 people will lose their jobs. 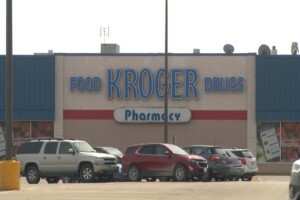 Kroger announced it will close its store on East Blue Grass Road May 25. 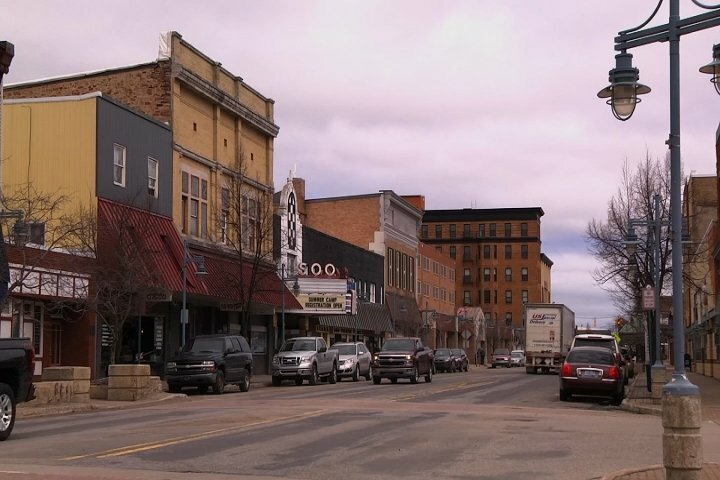 The company says they made the decision for financial reasons. Kroger says it will work with its union team and the state to help find work for those losing their jobs.